A global entertainment company has extended an opportunity to further market and promote the next leg of the tour and will include a special surprise to fans. To accommodate this offer, the tour will move to Spring 2016. The spring tour will also include additional cities because of demand from the fans. Details to follow. All VIP packages and tickets will be honored for the new dates in each city. No refunds or exchanges are required. Stay tuned to VIPNation.com and OnlyCiara.com for new announcements. The first leg of the Jackie Tour, which coincided with the release of her new album, “Jackie,” sold-out in 18 cities and received rave reviews. 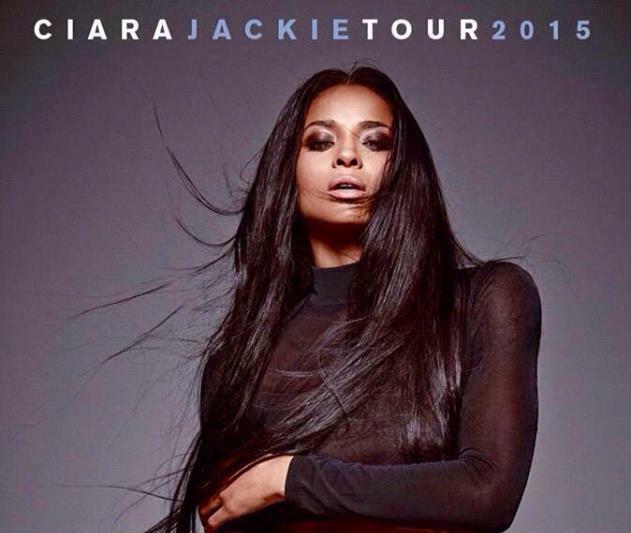 For exclusive Ciara VIP Packages, please visit: VIPNation.com. VIP Packages include a VIP Meet & Greet, individual photo op, Q&A session, exclusive merchandise and more. Also, Delta SkyMiles members can use their miles to redeem experience packages, including a VIP Meet & Greet, via delta.com/experiences.